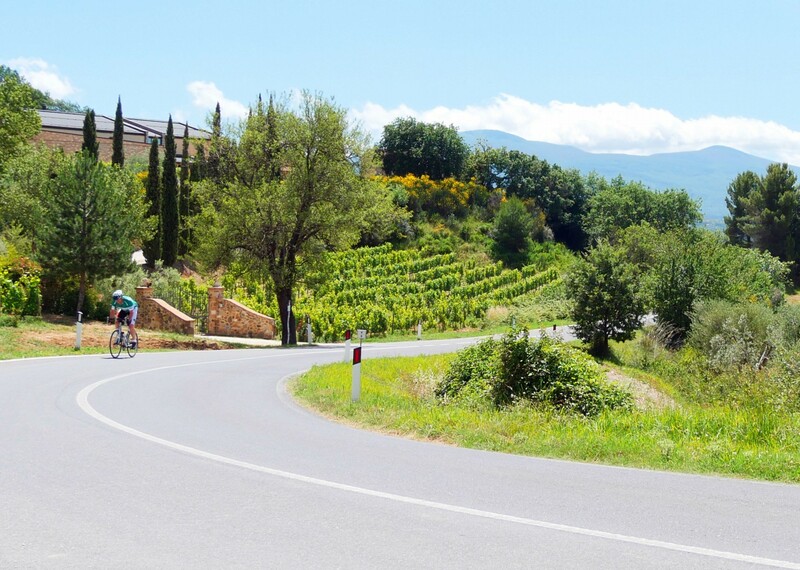 An easy paced road cycling holiday in Italy that explores one of the country's premier cycling destinations. 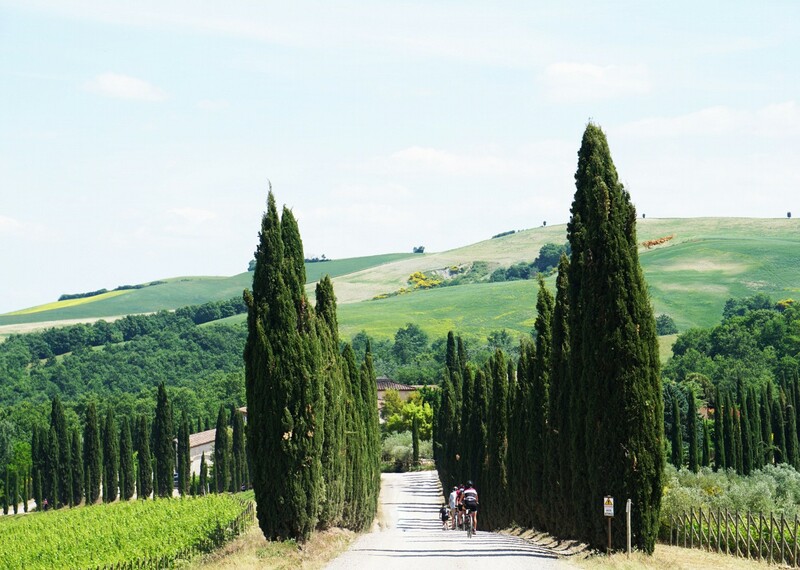 Tuscany - the word itself is evocative, conjuring images of classic Italian landscapes, rolling hills, cypress trees and medieval hilltop towns. 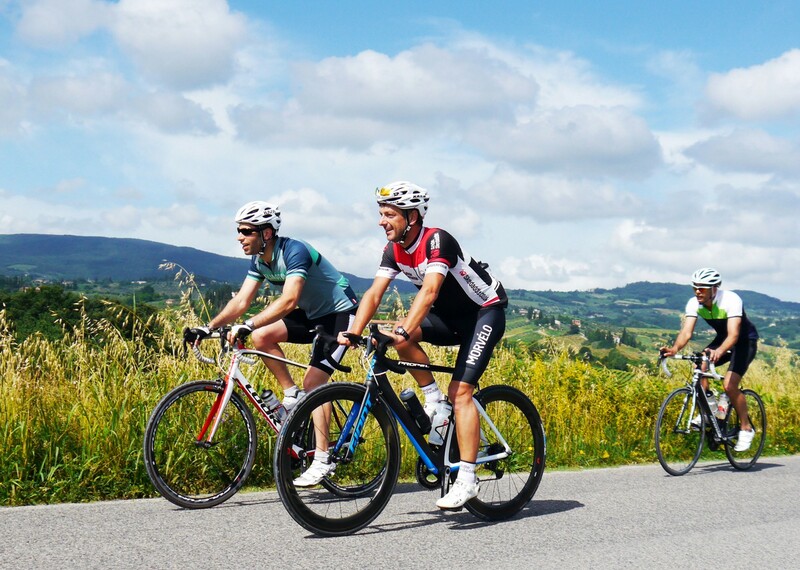 The region also offers superb cycling and is an international training ground, attracting riders from all over the world. 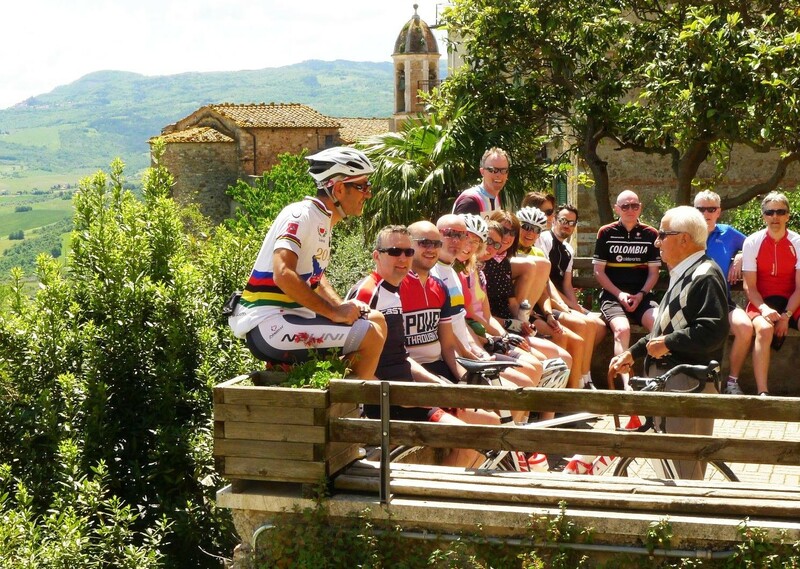 Cycling is a way of life here and is taken seriously. We spend our first evening in the charming medieval town of Casciana Terme, a spa town retreat scattered with great restaurants. 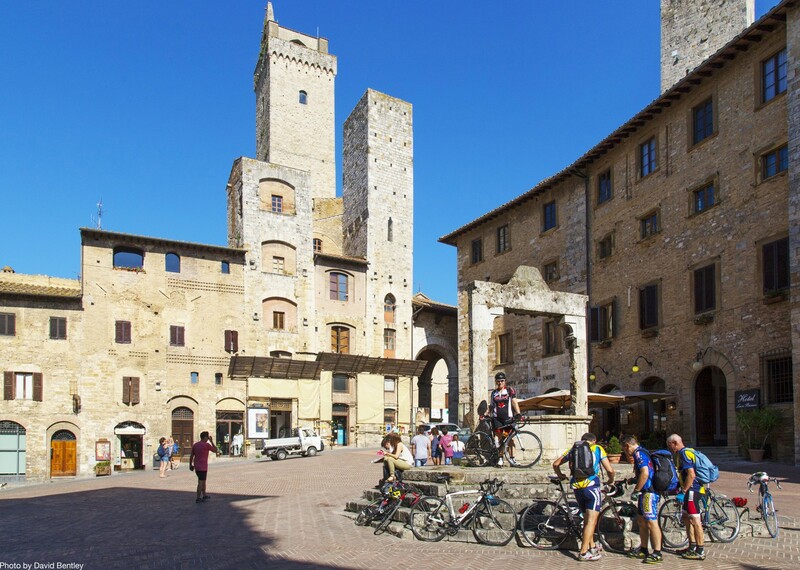 The following morning we head south through the olive groves to the atmospheric twin castled hilltop town of San Gimignano a fascinating 'town of towers' and one of the best preserved medieval settlements in Italy. 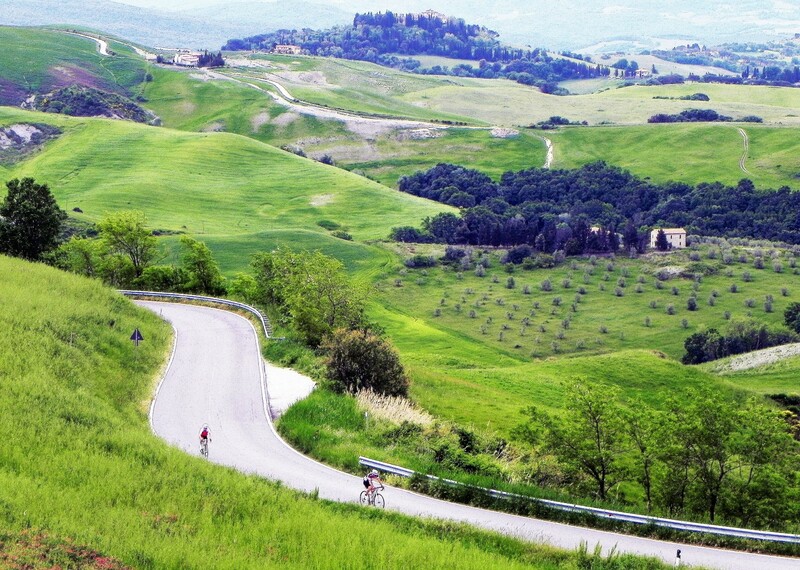 Moving onwards we ride into the Parco della Val d’Orcia, a World Heritage site with a distinctive landscape of conical hills rising from the flat chalk plains. 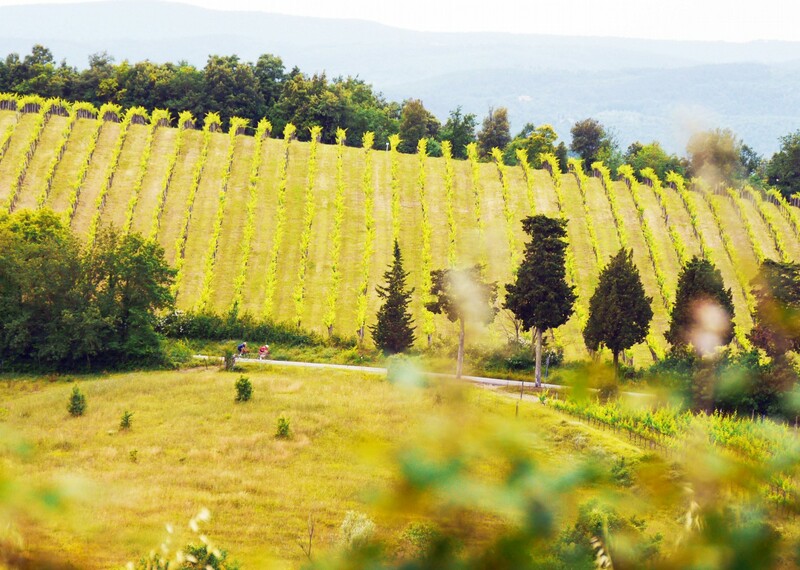 Wine lovers will be in their element as the tour progresses and we’ll be spending evenings in both Chianti region and Montalcino where we will set time aside for a glass or two of Classico and Brunello. 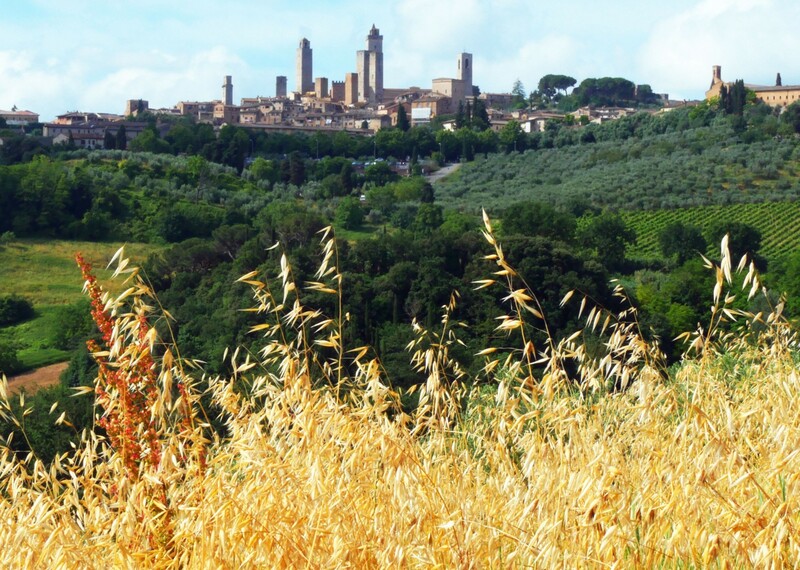 Travelling north again through the land which lays between Siena and Florence we head for the atmospheric twin castled hilltop town of Volterra. On our final day on the bikes we return to Casciana Terme in good time to take advantage of the town's soothing thermal waters. The relaxed and competent leadership provided by Lieven was a key feature in making the holiday a great success. Information provided each day was clear and comprehensive. Favourite day? They were all good! But personally the extended section of Strada Bianchi on day 5 was very enjoyable. We’ve been on a tour with Leiven before—excellent leader! 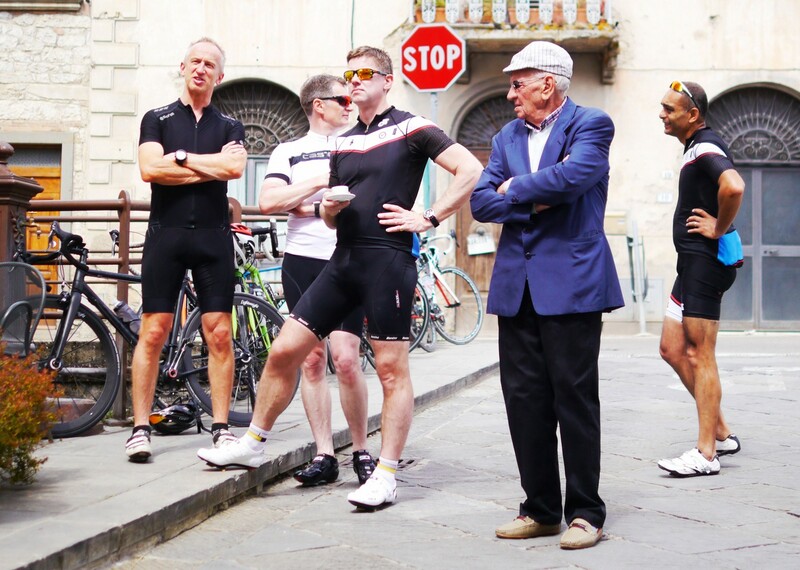 The 3 guides were very professional, making sure that all cyclists were supported throughout. Bike great and good technical support from the guides. We’ve now been on 3 Skedaddle trips and have enjoyed each one immensely. Would highly recommend Saddle Skedaddle and this trip in particular. Very knowledgeable and friendly guides (Lieven & Nicola), who both worked hard to ensure that things went smoothly and we had an enjoyable time. Varied and interesting lunches from Lieven & Nicola, who always seemed to find a great location. Always plenty of food, juice and water available. Liked the idea of set meals at dinner, as we could benefit from local produce, and made ordering much easier. Had a great holiday with a lovely bunch of people – thoroughly enjoyed it & would definitely recommend it to others. 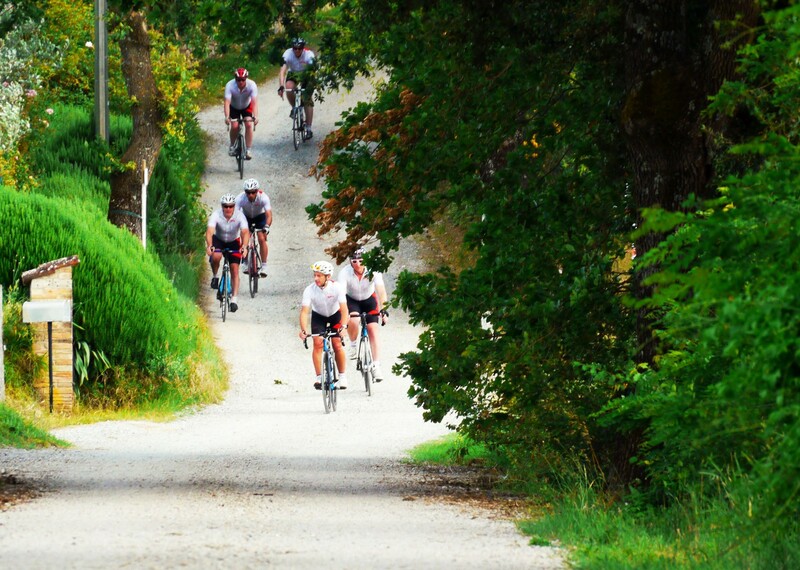 Great mix of climbs, flat sections & really enjoyed the section of Strada Bianca too. Beautiful scenery & great company. Also loved the 2nd Agriturismo – stunning place to stay with lovely relaxing atmosphere, excellent host & wonderful food& wine. 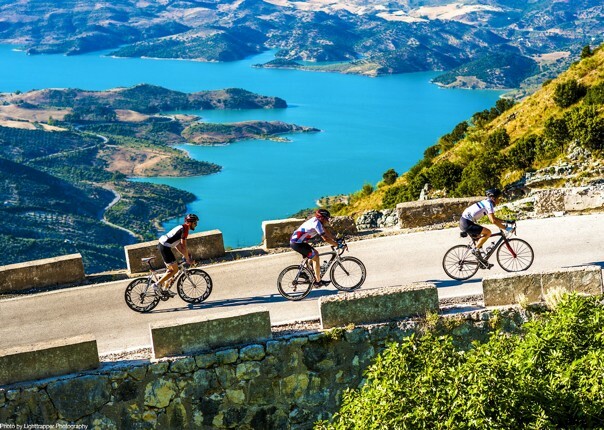 Superb – cycling is by far the best way to see a country and experience what most tourists miss as they speed past in metal boxes between one busy attraction and their hotel. 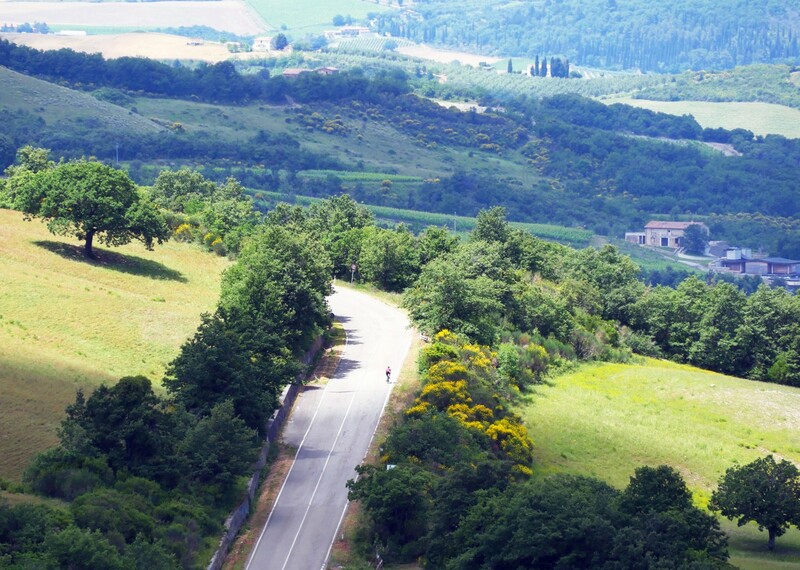 We get to experience what life is like off the beaten track due to the fantastic routes chosen by Skedaddle and to see, smell and soak in the fantastic place that Tuscany is. 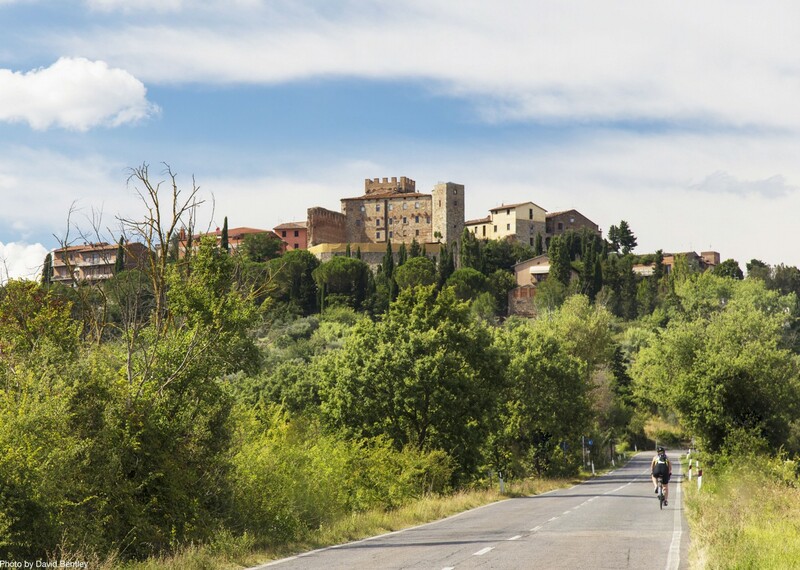 Quite simply, there are not enough superlatives to describe how beautiful the Tuscan countryside and the accommodation chosen were – and they got better day after day. 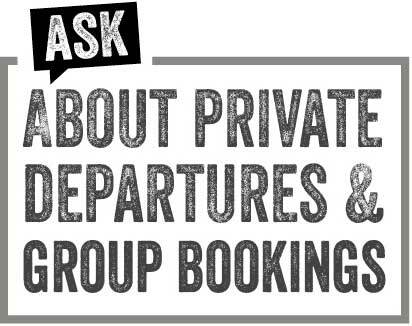 The guides are without doubt what make the experience fun, stress free, challenging and rewarding – I have tried a couple of other companies recently and come back to Skedaddle because nobody does this as well as you. Massimo, Nicola and Gianfranco were all excellent – they went out of their way to provide the best service they could. It didn’t feel like it was just a job to them, it was almost like they were part of the group – enjoying the trip themselves and making sure we enjoyed it at the same time. So many other parts of the service were excellent, but it is the guide that truly make Skedaddle stand out above other companies. Massimo & Nicola were superb at keeping us all together en route and always utterly cheerful! Excellent riding companions and majority were Skedaddle regulars which goes to show that you just keep doing what you‘re doing. It’s very good and we’ll keep coming back. The secret is your wonderful cheerful guides that make each one of us feel comfortable and important to them. Always willing to go to extraordinary lengths to help us with unforeseen mechanical problems – very grateful and very happy! Massimo is the best there is! I keep coming back because of him. Great cyclist, great person, great work ethic! The office staff and staff on the trip were excellent from start to finish! Naomi was a fantastic guide and took everybody’s opinions / wishes into consideration. We saw some fantastic countryside and did some wonderful cycling. We stopped in some lovely towns so it wasn’t all hard work! We stayed in some wonderful ‘rustic’ / authentic Italian accommodations – they were classy and not your average accommodations. Very well researched! So good value for money. The food was excellent and at a good price, as was the wine. In fact, there was too much food on occasions but not complaining! It was our first trip with Skedaddle but I don’t feel it will be the last. He was absolutely charming and such an amusing man – very attentive. The food prepared by Massimo and Vanessa was outstanding! I think all the food was excellent (evidenced by the fact I didn’t lose any weight during the week, despite the kilometres cycled every day). I really appreciated the efforts and the personal touch put into the spread provided for us. Dinner – absolutely fantastic, I’ll be reminiscing and dreaming about each meal for years to come. Refreshments – the ice cold, sweet juice and the fruit and nuts were my saviours, they absolutely hit the spot. And the gelati stops were absolute gold! Naomi was superb – very professional, accommodating and friendly. She showed genuine care, concern and interest in every single person on the trip, and made sure everyone was comfortable and happy. It was wonderful not to feel judged, pressured or rushed; to still be able to enjoy the trip. Yes – I think the dynamic of our particular group played a big part in how much I enjoyed the trip, and how likely I would be to participate in another Skedaddle trip. I feel we were lucky to have such a great group of people who got along so well – hopefully every Skedaddle tour attracts the same quality of clientele. I was very happy with the tour – thank you very much for the wonderful experience! Excellent – it was clear that a great deal of thought and care had been taken with the accomodation choices and I was often suprised with the quality which was often far better than I expected! Pre holiday information was very detailed and gave a good account of what to expect from the trip. The quality of accommodation was really very good and so worth the extra cost. The evening meal did cost more than we had anticipated as we hadn’t realised in advance that we had no venue choice due to remote locations; the meals did represent good value but we would have preferred to know they would cost around 25 – 30 per meal (which as vegetarians is more than we had expected). However I must add that we really did enjoy the meals, and the experience of eating together in these locations was fantastic so please don’t change it! I must confess that I was initially sceptical about the holiday cost but on reflection; whilst not cheap, it was indeed a very good trip. I hope you are able to achieve this high standard accross all your holidays. 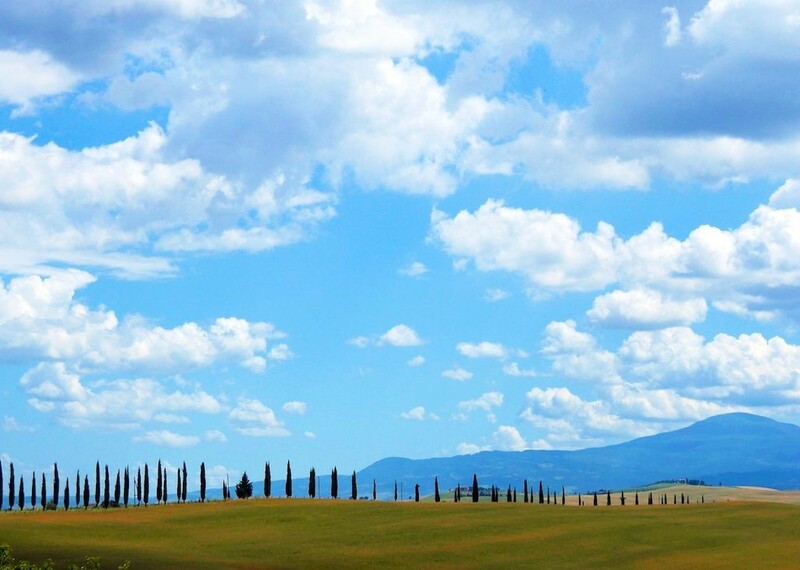 The post Trip Perspective: Russ Cummings in Tuscany appeared first on Skedaddle Blog.